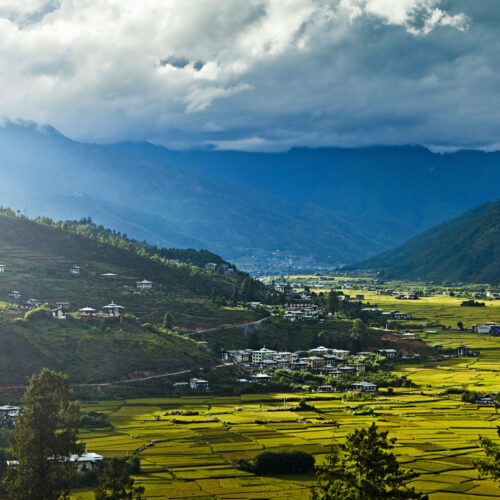 Glenburn Tea Estate is a heavenly plantation retreat that lies on a hillock above the banks of the River Rungeet, high in the Himalayas, overlooked by the mighty Kanchenjunga mountain range. With 1,000 acres of private forest, and two rivers running through the estate, Glenburn Tea Estate offers a unique holiday experience. 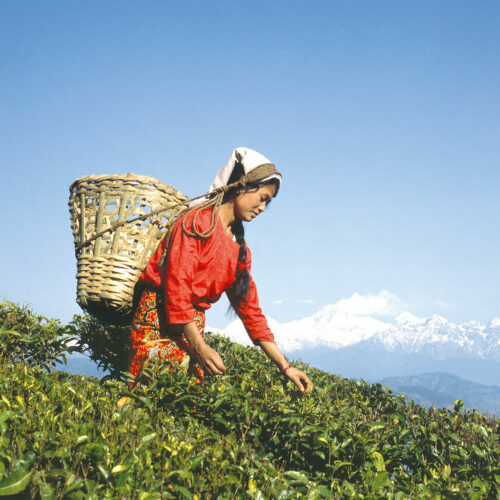 Just outside Darjeeling this working tea estate has been lovingly restored, whilst ensuring that its colonial past is retained. The newly added Water Lily Bungalow, perched on the edge of the hill in front of the main Burra Bungalow also offer the impressive panoramic views of the surrounding valleys and blue mountains. The rooms are deliciously comfortable and private. Each has been uniquely appointed with antique furniture and has Burma teak flooring. The style is traditional colonial with a contemporary twist. 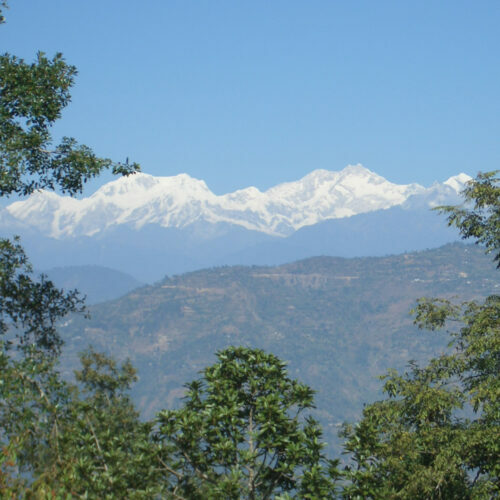 Glenburn Tea Estate is the perfect destination retreat and an ideal base from which to visit Darjeeling or to simply enjoy the magnificent views. Sitting on the flower filled veranda, gazing across the gardens to Kanchenjunga is a special, timeless experience. 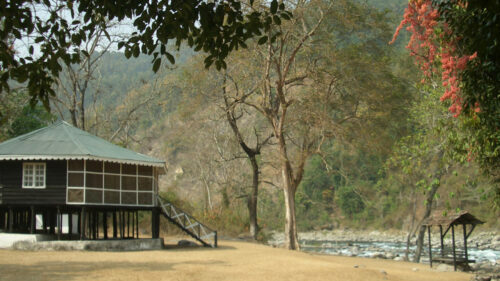 There is plenty to do by way of private tours of the tea estate and an abundance of mountain activities. Glenburn Tea Estate is one of our favourites, featuring in our articles on India's Best Tea Plantation Hotels, What to do in Darjeeling and 50 luxurious experiences in India. 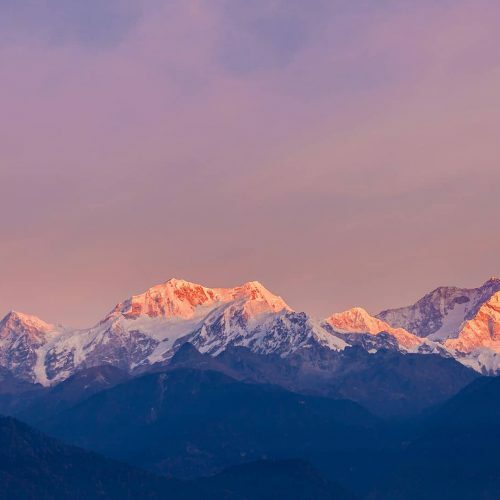 If your tempted to see what all the fuss is about you can view our itineraries Darjeeling-Sikkim - The Eastern Himalaya and Land of the Thunder Dragon.